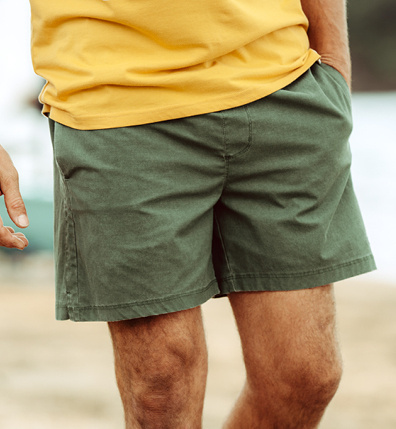 Beach-side, BBQ-duty, beers or brunch, a solid pair of shorts can be very appropriate for many occasions. Match them with an essential tee or casual shirt for an easy look, or dare to wear them with a shirt and blazer for a casual Friday or beach wedding. We make them simple and wearable, and focus on the fit, length and fabric.